The first "Battle of Franklin" tournament was held September 14-16, 2013 at the Williamson Recreation Center in Franklin, TN. Cindy Eddleman and Nancy Meyer, our ambassadors from Ft. Myers, FL took on the task of being the tournament directors. Cindy tells us: There were 73 participants; Tennessee with 45, Louisiana - 3, Kentucky - 2, Pennsylvania - 1, Michigan -1, and 20 from the Atlantic South Region, including 6 from Alabama, 7 from Florida, 6 from Georgia and 1 from North Carolina. It was a wonderful opportunity for players from different regions to meet and have fun. We had a great group of players travel to the Mid-South Region and they proved to be some pretty tough competition. 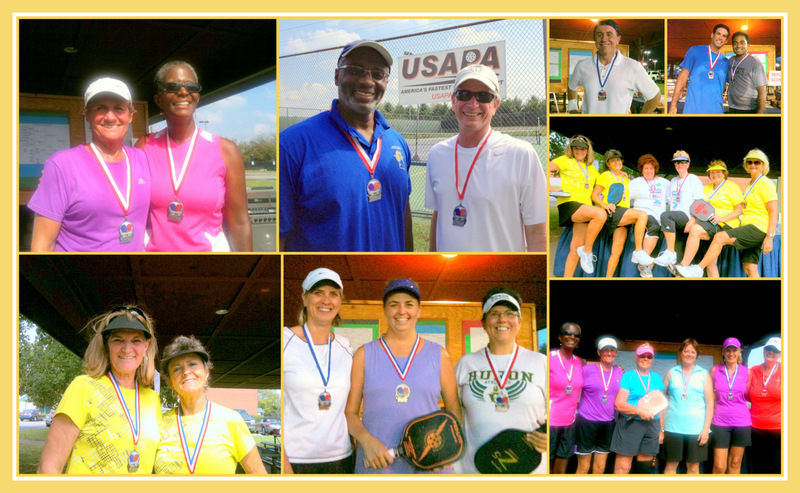 Thanks Cindy for sending along some pictures from the tournament. Our Atlantic South Winners are posted below the photo.